Happy St. Patricks Day to everyone! St. Patty's Day is special to me, mostly because of my Grandpa Mahon. He loved me more than all the tea in China and when I was younger I could always be found trailing him around the yard to feed the horse or water the plants. 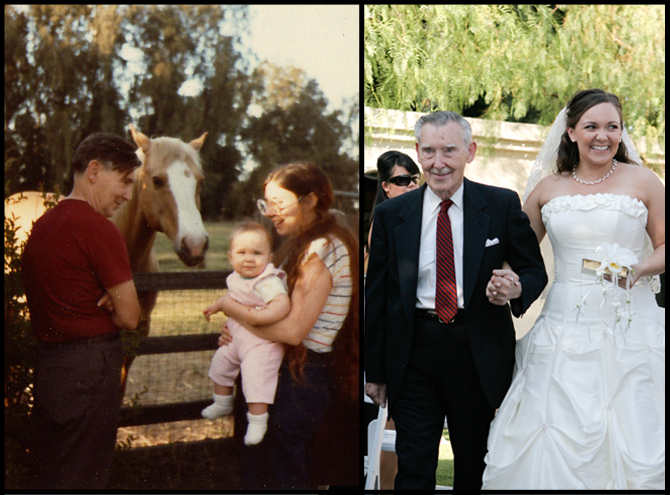 Grampy was the most generous, gentle, and gentlemanly man. His parents (my great-grandparents) came over from Ireland and St. Patrick's Day was always a family day to have dinner & get together. I've already come to terms that there will be no corned beef again this year. It's okay though, because tonight is the 4th Semester Banquet (aka the Med Student Prom). 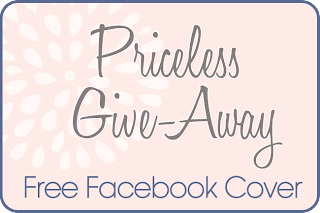 The Lephrechauns are shining favor on you today as well, because I'm teaming up with Jillian from Geek Chic Social Media to giveaway a free Facebook Timeline Cover. 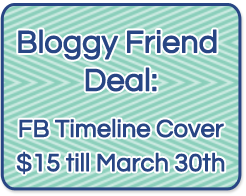 Did you know that all business or fan Facebook pages will be switched over to the new timeline on March 30th? That gives you about 2 weeks to get yours in order. 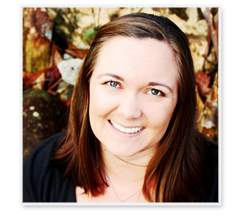 Please don't fall into the trap of cropping your blog header to squeeze into the cover! Use the generous space to showcase some awesome things about your blog. Maybe have a "what's new" area or update pictures of your recent Pinterest projects. Take advantage of the free advertising space that FB is giving you & create something unique to you. The best size to create a cover is 851x315 pixels. If you have a photo-editing program, set your document settings to 300 DPI in CMYK mode. If you don't use a photo, use a colored background, not white. It will help your words stand out more clearly. Use an easy to read font & make it large. Save the photo at the highest possible quality! Use a .png file name for anything with type on it. Check out my PDS fan page and Mrs. Alana's Miscellany's fan page to see good examples. OR if you aren't a D.I.Y.er, you can enter the giveaway here, and we will work together to create something perfect for you! And as a special treat for all my bloggy followers out there I'm going to offer you a little (big!) discount. Any orders I receive before March 26th are guaranteed to be done by the 30th.. even if I'm up all night! And I will do my best to make it something that you can edit yourself in the future! Anyone interested can send an email to katie@pricelessdesignstudio.com & mention this post! why would anyone want to make 300dpi CMYK picture?? That is setting for PRINT design, not web... All screens are able to show only 72dpi and browsers work with RGB colors..